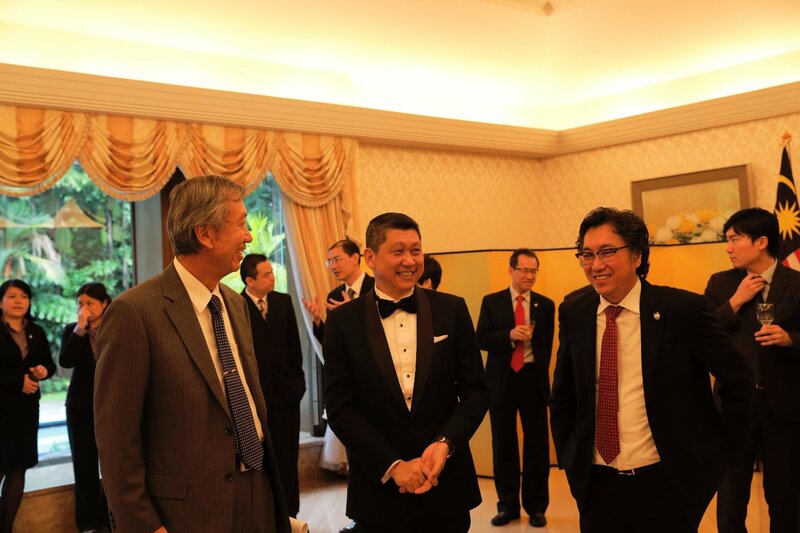 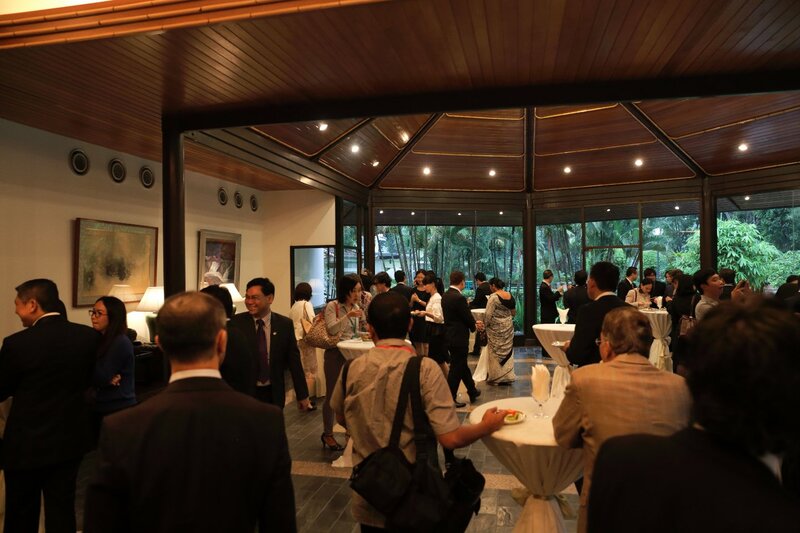 On June 18, the Conferment Ceremony of 2015 Spring Imperial Decorations for foreign recipients was held at the Japanese Ambassador's Residence. 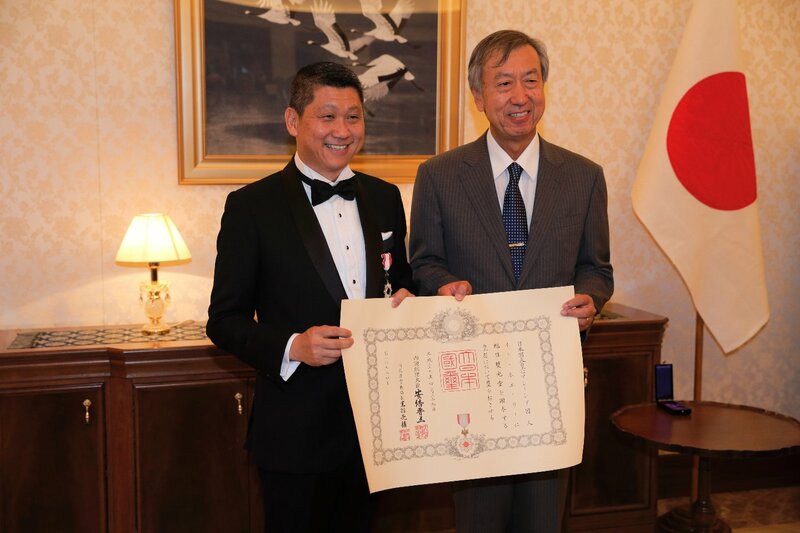 Dato' Sri Lee Ee Hoe received the Imperial decoration of “Order of the Rising Sun, Gold and Silver Rays”. 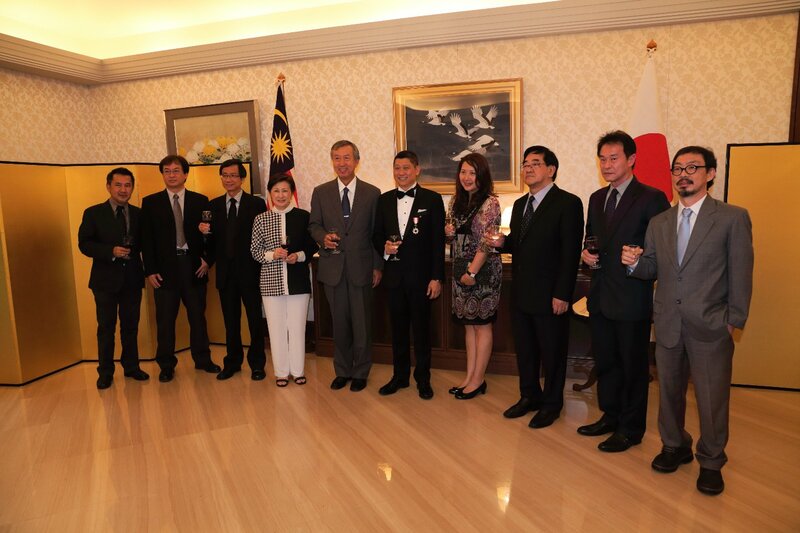 Group Managing Director of Apple Group of Companies Dato' Sri Lee is the pioneer in promoting Japan's tourism in Malaysia. 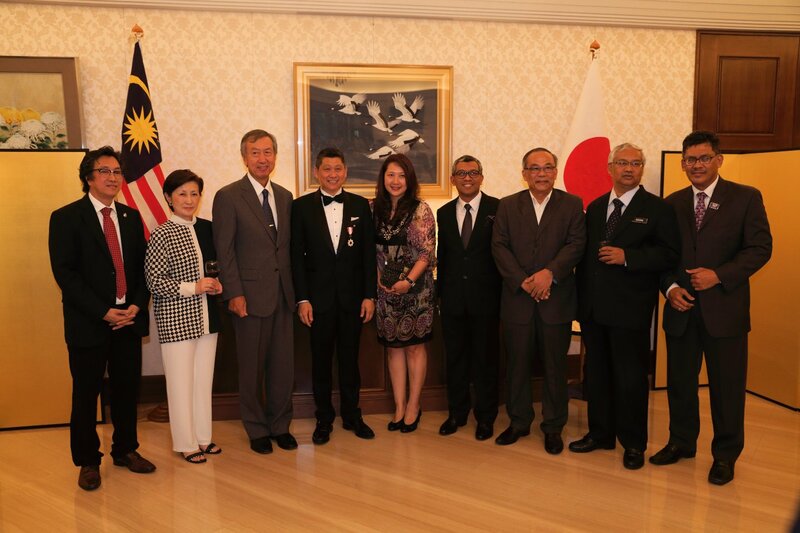 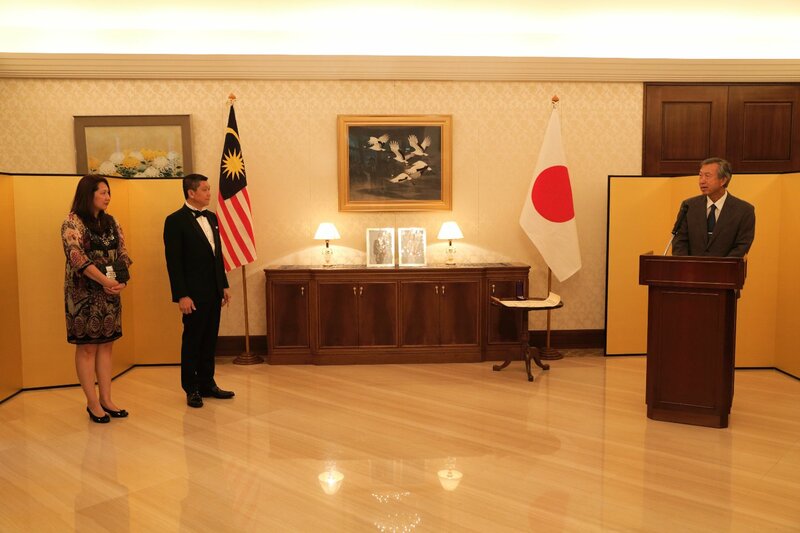 He was conferred in recognition of his long standing contributions to the development and promotion of tourism between Japan and Malaysia.